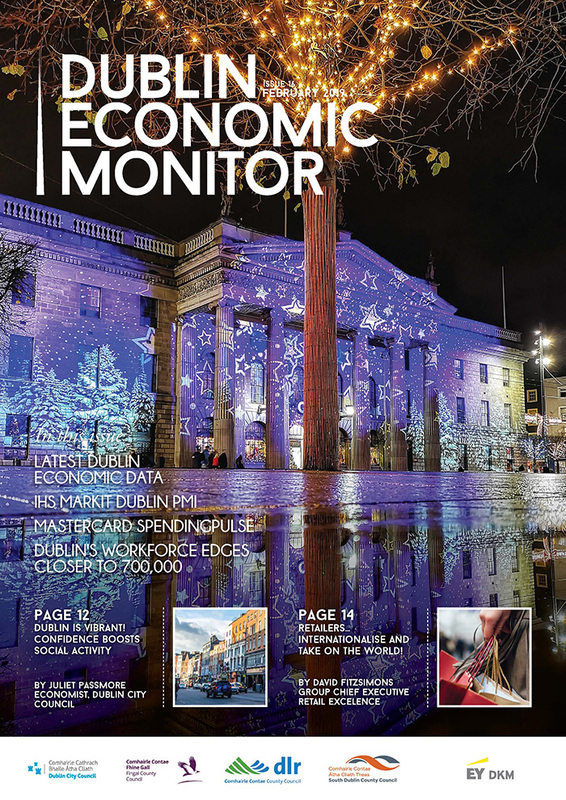 Dublin Economic Monitor - Find out how Dublin is doing. 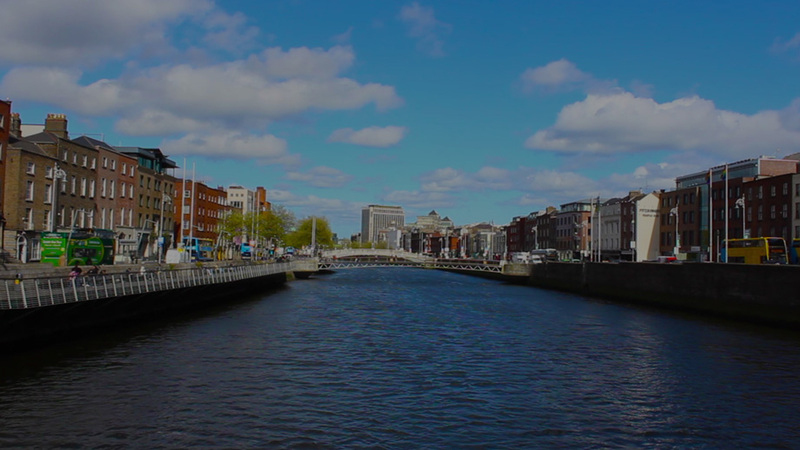 The Dublin City Region plays a pivitol role in the economy of Ireland. 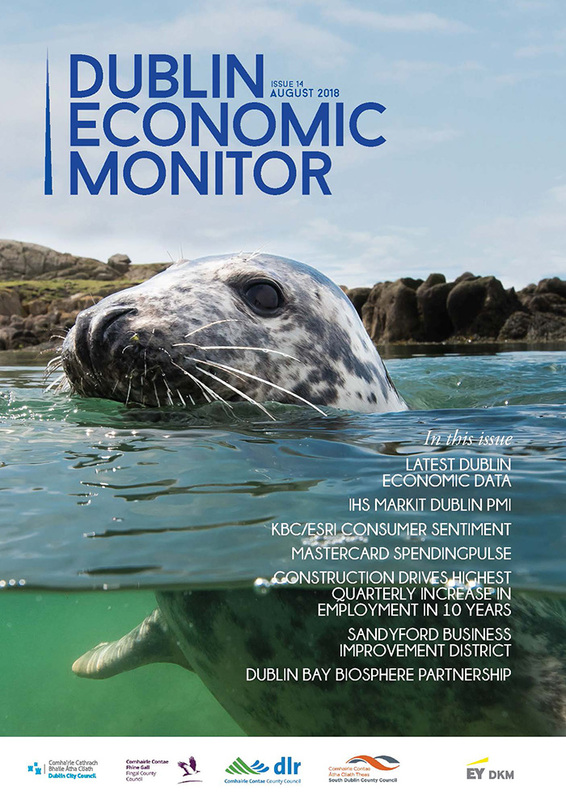 The Dublin Economic Monitor tracks the capital’s performance quarterly to provide insightful data. As Dublin’s workforce grows, we look at the financial implications, as well as the latest Dublin economic data. 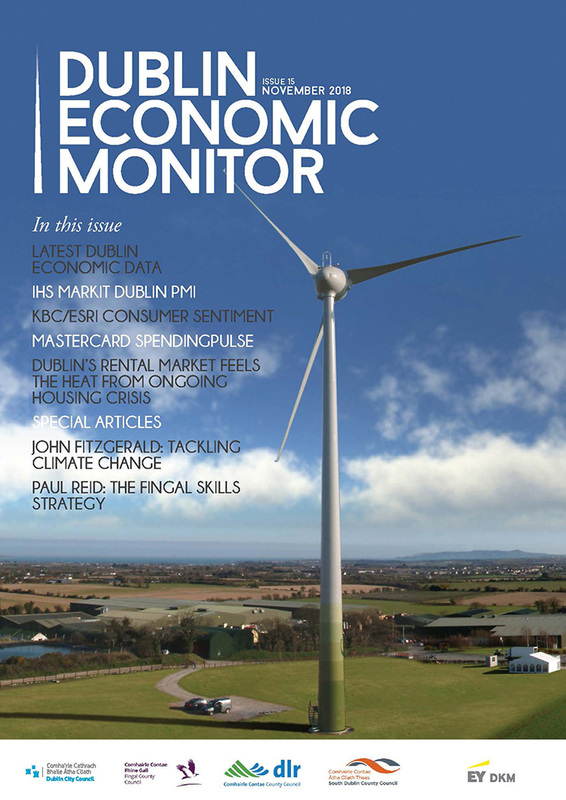 Get up-to-date economic data for Dublin, and special reports on climate change and the Fingal Skills Strategy. 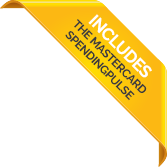 Including up-to-date economic data, the Mastercard Spending Pulse, and a special report on the Dublin Bay Biosphere Partnership. Andrew Harker, Senior Economist at IHS Markit. Lorcan Blake, Economic Consultant at DKM Economic Consultants. Austin Hughes, Chief Economist at KBC Bank Ireland. increases to 696,200 (SA) in Q3 2018 with unemployment rate at 5.3% for the past three quarters. continue on upward trend with average rent of €1,587 in Q2 2018.
fell for the first time since April 2017. Dublin prices moderated further with YoY growth of 5%. 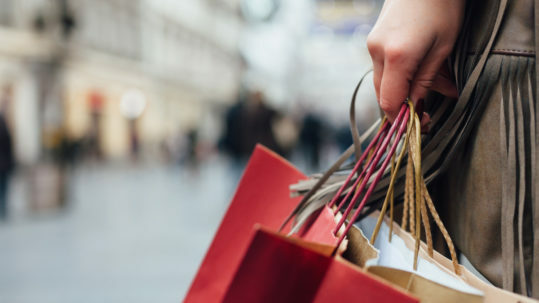 shows consumer spending in the Dublin economy grew 5.8% (SA) YoY in Q4 2018. 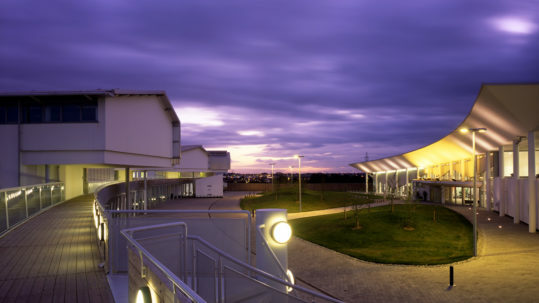 Tourism expenditure rose 15.8% (SA). on the LUAS surpassed 10 million (SA) for the second consecutive quarter in Q3 2018, with a total of 55.1 million (SA) passenger trips across all four public transport types. 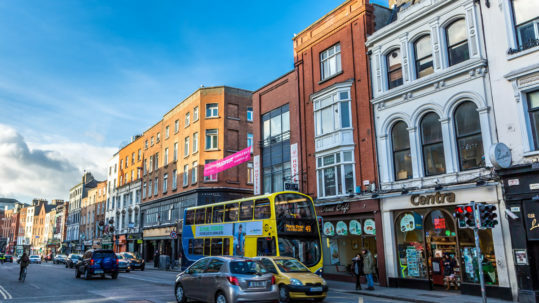 The Dublin private sector ended 2018 on a positive note, with strong sustained growth during Q4.